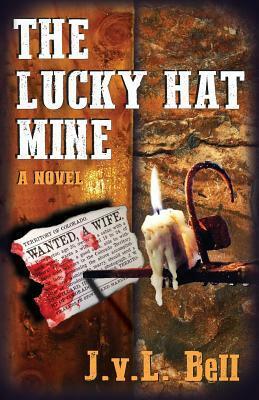 The Lucky Hat Mine is a classic old west tale complete with miners, murder and mail order brides. But… the mail order bride’s husband-to-be was the murder victim and all the miners are lining up to propose. Would I recommend it? Maybe you shouldn’t judge a book by it’s cover but you sure can choose one. Frog loving isn’t even required to enjoy this book! 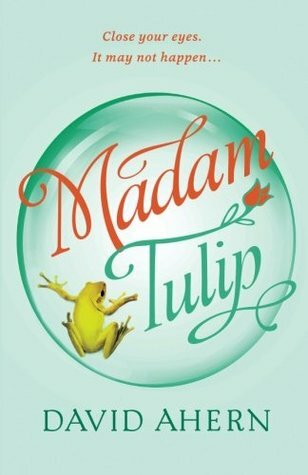 I mean, you should love frogs anyway but amphibian love is unnecessary to appreciate a book with a main character who, rather accidentally, gets caught up in the world of celebrities when she decides to become a fortune teller. Unfortunately, as she soon finds out, there are some seriously shady sides to a few of those celebrities. The action is fast, the humor is constant and frogs are discussed. But it wasn’t the frogs that have me recommending this book, it’s the just slightly over the top characters and the just a little bit crazy plot. Something about the tiny bit of excess in both turns this from just another female lead action book to a book that you really need to bring along next time you hit the beach! Today I am participating in a Brook Cottage Books book tour! Click on the banner above for more information about the book and links to more stops on the tour. I am part of a book club. One of the many small groups of women who get together once a month, theoretically having all recently read the same book. Of course, before we can talk about the book we have to pour some drinks, eat some snacks and catch up on the last month. And, yes, that can take most of our time, but we always get around to the book… eventually. A long time later we have learned many things. First off, this new one is a bit of a conversation hog. I mean really, we asked how things were going and she gave us a whole year in review! But we’ve been giggling pretty constantly so I think everyone is ok with it. Her stories are hilarious! At least I think they are hilarious, sometimes it’s hard to tell. One wouldn’t think you’d need a translator to translate English to English but I definitely feel I’m missing some things. The only unfortunate thing is that as time has gone on the sherry has kicked in. Arms are waving, stories are louder and while she is still funny there are few topics and phrases that she seems to think have gotten funnier as the night goes on. But we’ve all been there so when she wanders I take the moment to sip my own drink and let my mind drift and quickly come to a conclusion. Girls can be mean, moms can be meaner. And this new mom, despite her humor, is no exception! 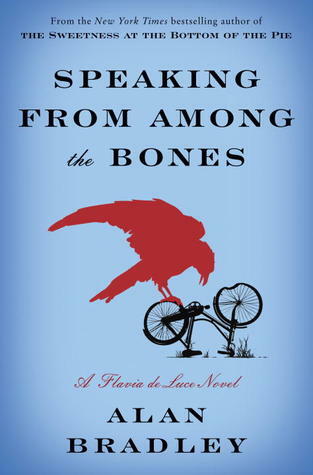 It was a funny, quick read, and it can be yours! Click on the book below for a chance to win your own copy of A Year in the Life of a Playground Mother! 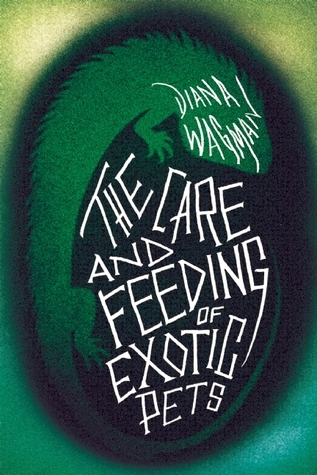 A book about kidnapping that involves a seven foot iguana? Seriously, I had to know that it was going to get ugly. Would I recommend this? It did get ugly, in the way that happens when crazy people who own giant iguanas kidnap people but, like I said, I probably should have been prepared for that. 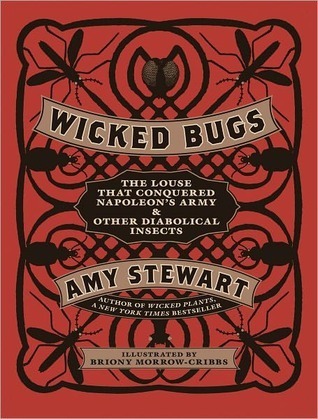 I think this was a good book, I just don’t think it was the right book for me. Anyone else have an opinion on this one? Of course to be fair she’s been back before this in I Am Half-Sick Of Shadows but I see I didn’t manage to write a post about that. Would I recommend it? Yes! I’d recommend all five and this one I liked better than the last two. If you haven’t already please, do yourself a favor, read The Sweetness At The Bottom of the Pie where it all starts.